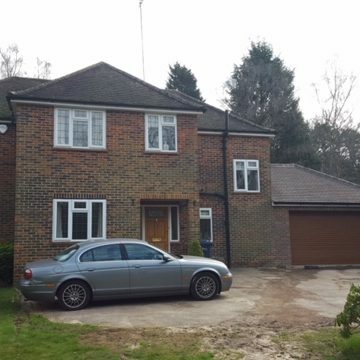 As your family grows a lot of people find they could do with extra space. 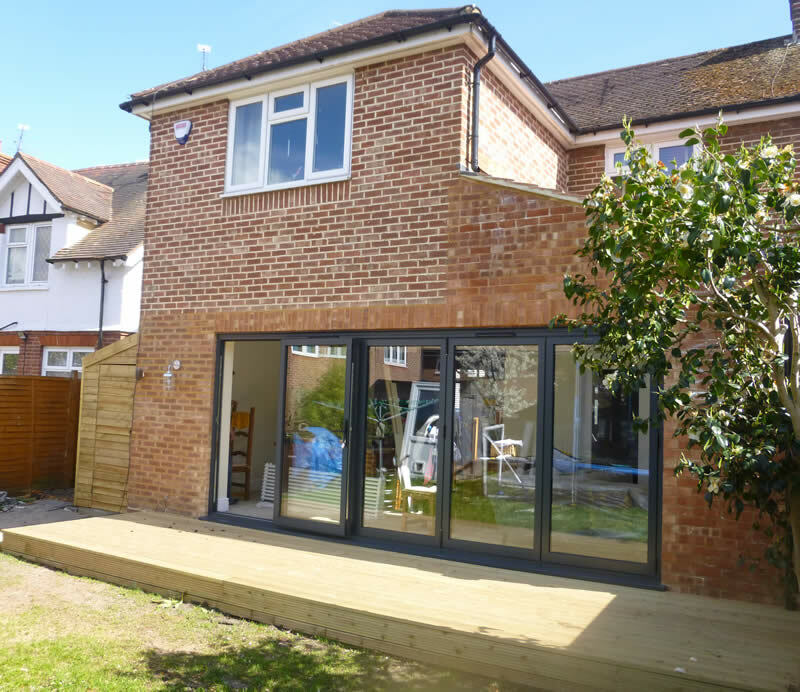 Extending your house can create a stunning new living area that could be used for whatever you wish, and by transforming unused space above your garage or spare land adjacent your house could provide so much extra space. 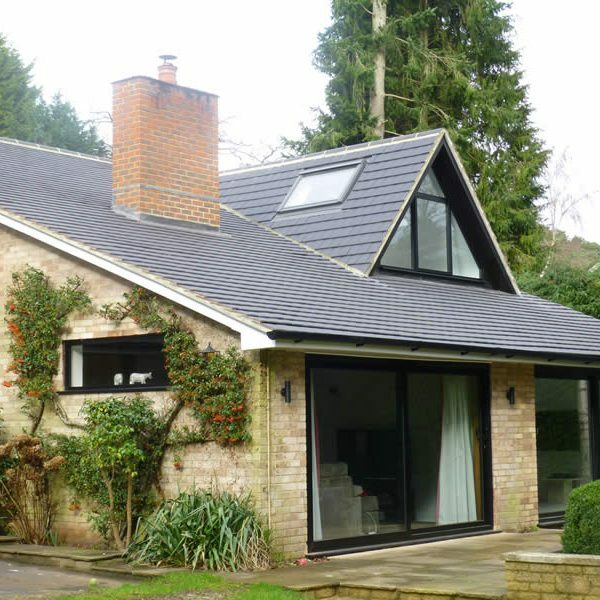 At Hogs Back Builders our team offer the very best advice in home improvement in your property, that will both maximise space, but also remain within your budget. 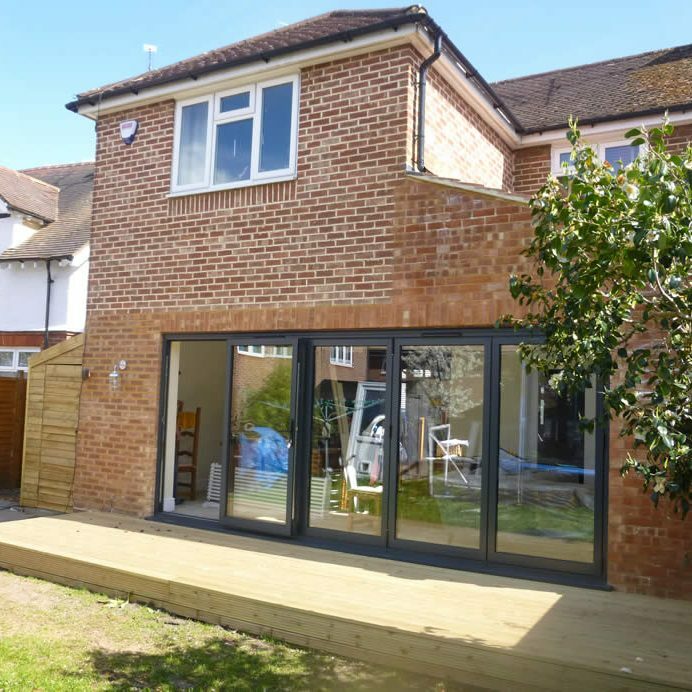 Side extensions are a popular way to gain more living space, however, traditionally, they often lack light or look out onto a neighbour’s fence, but with an experienced designer, it does not have to be this way. 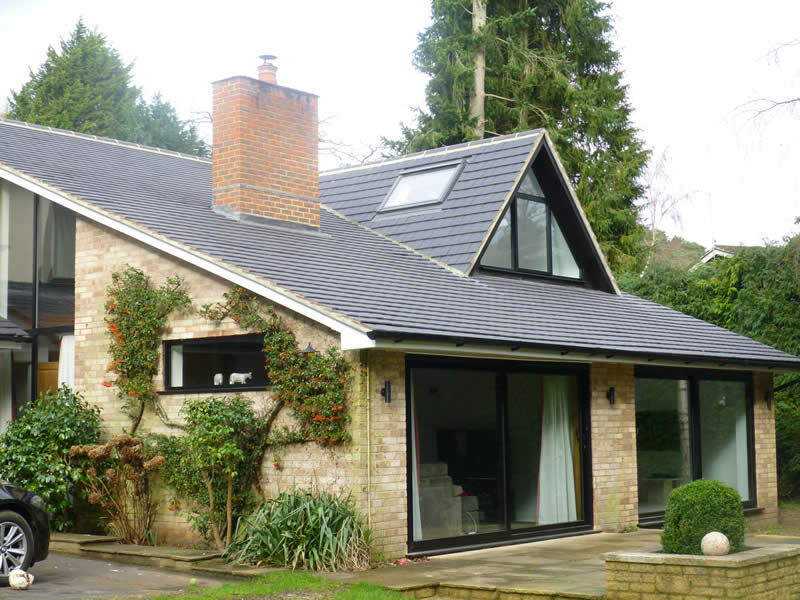 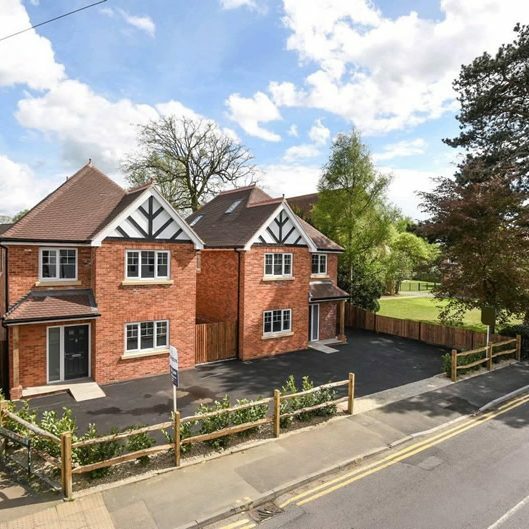 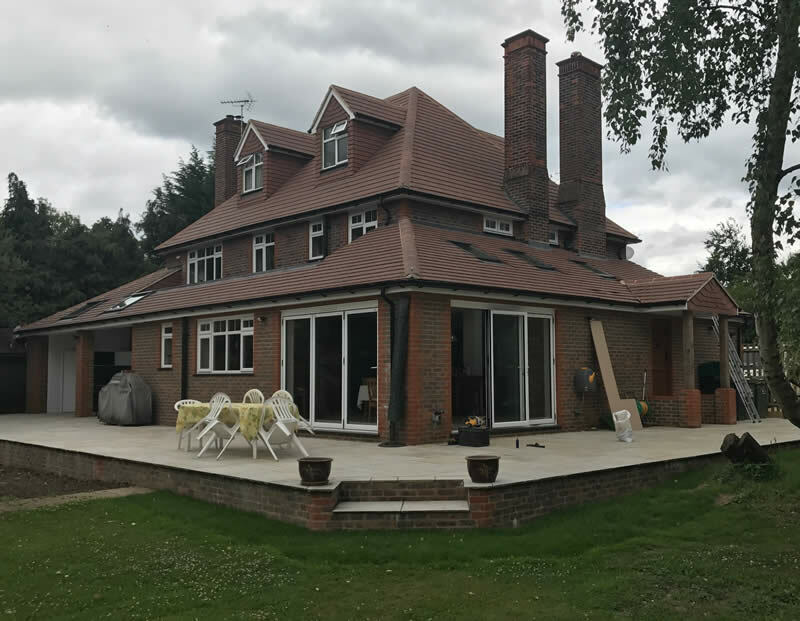 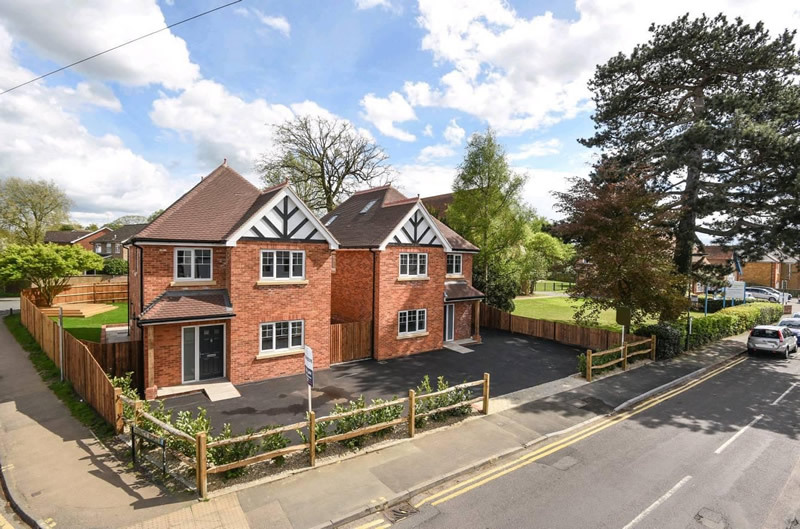 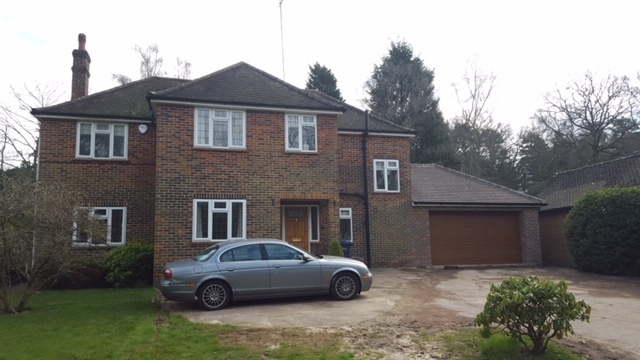 We work with the best in the industry and have developed long-term partnerships with suppliers; this allows us to deliver the best level of quality and service across Surrey and Hampshire to each and every side or rear extension project. 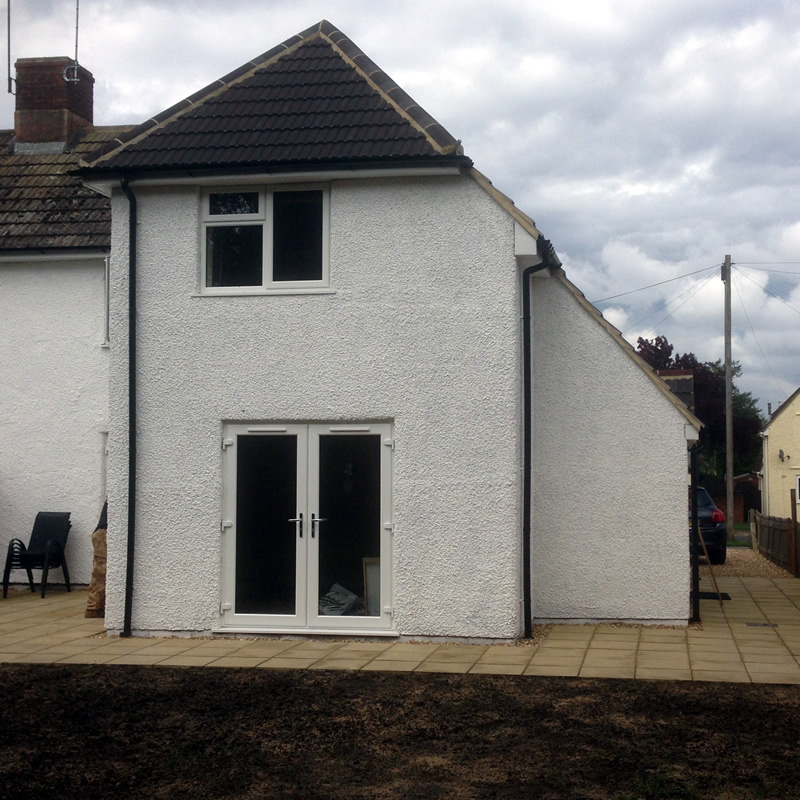 Whatever you need, Hogs Back Builders can provide expert and professional advice, performing each task with the utmost care and attention. 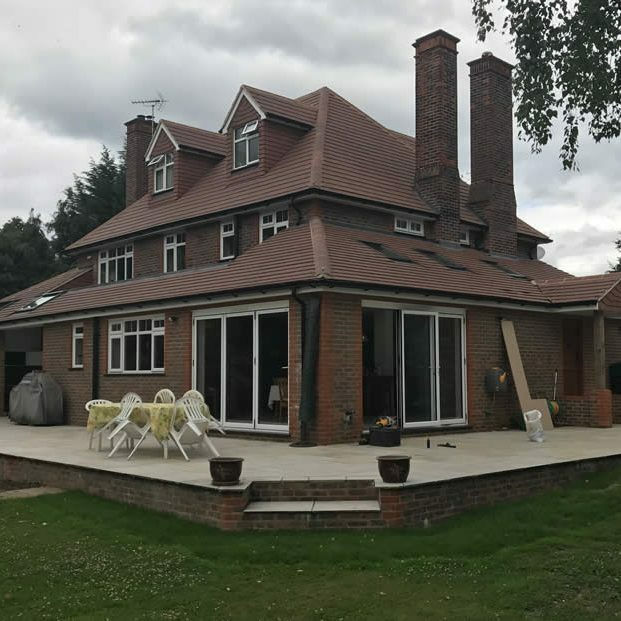 Our team at Hogs Back Builders have been providing quality craftsmanship to our customers for over 25 years specialising in extensions, conversions and property renovations. 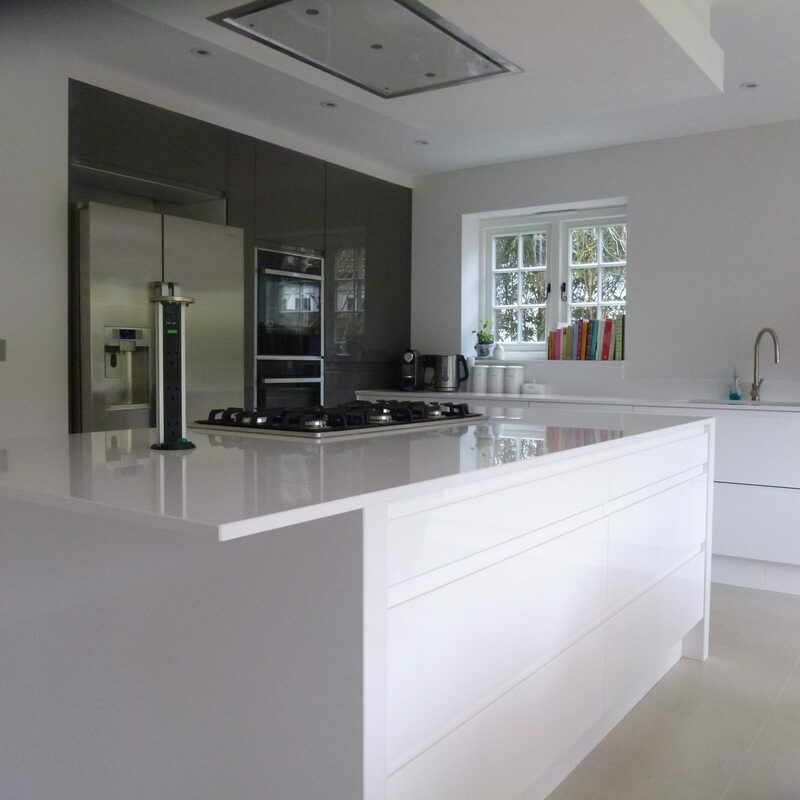 An experienced team member will talk through your plans and will get started on the job as soon as you are ready! 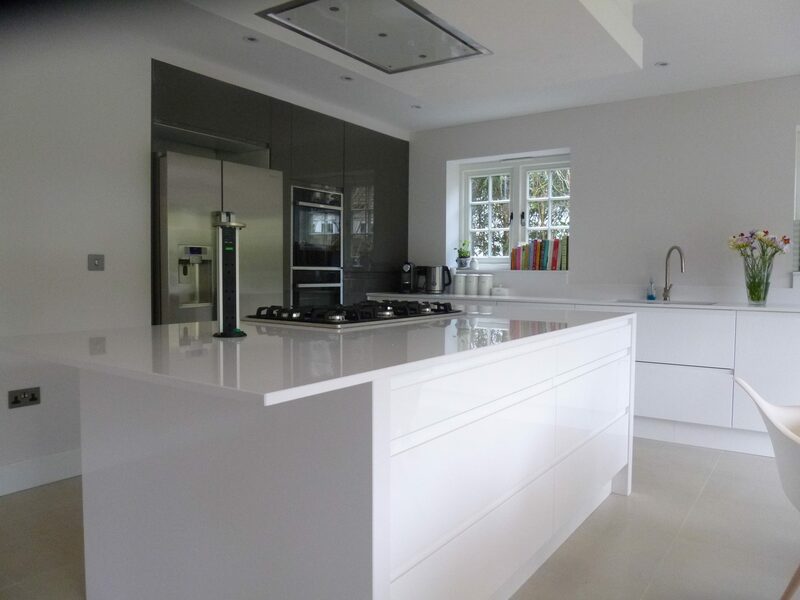 Simply call a member of our friendly staff and ask for a Free, no obligation quote for any job.